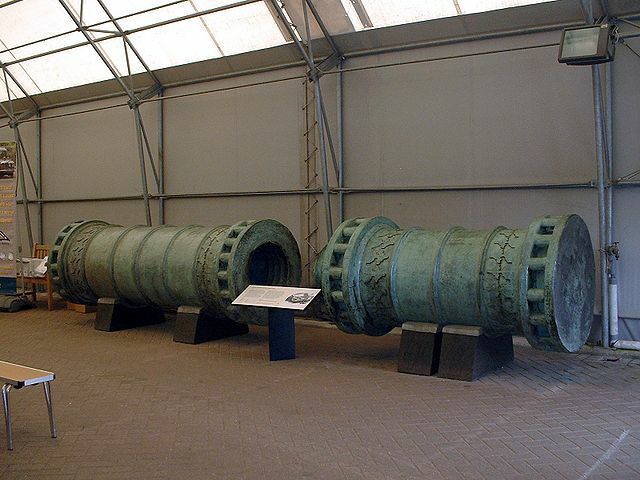 In 1464, an Ottoman emperor asked his engineers to create a huge cannon. The Dardanelles Gun, as it would become known, was cast in bronze and weighted almost 17 tons (37,000 lbs). 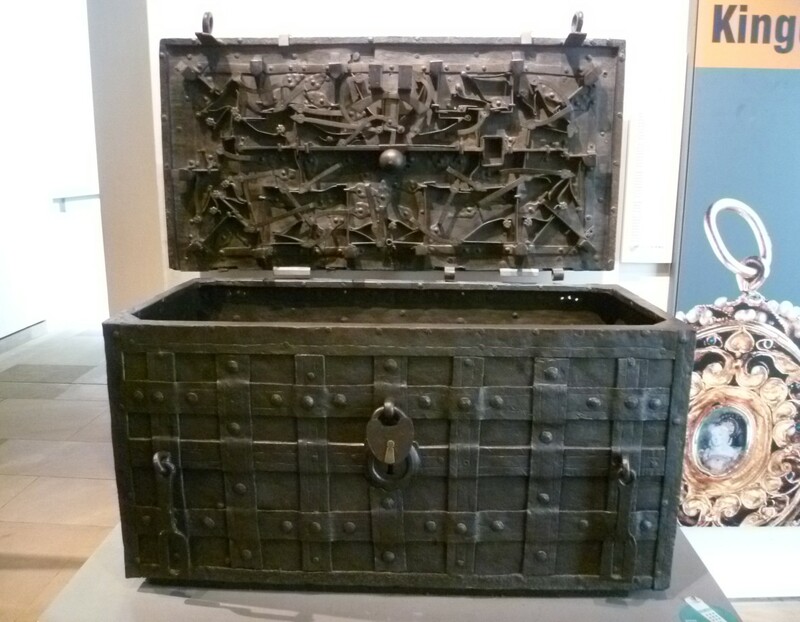 It had a length of 5.18m (17ft) and a diameter of 1m (3.2ft). Rome’s legendary dictator Julius Caesar (100BC-44BC) had many enemies. To protect himself and his plans, Caesar started using a cipher. By coding each of his personal letters with a simple system: With help of the alphabet, he would write a letter and then shift it 3 times to the right. 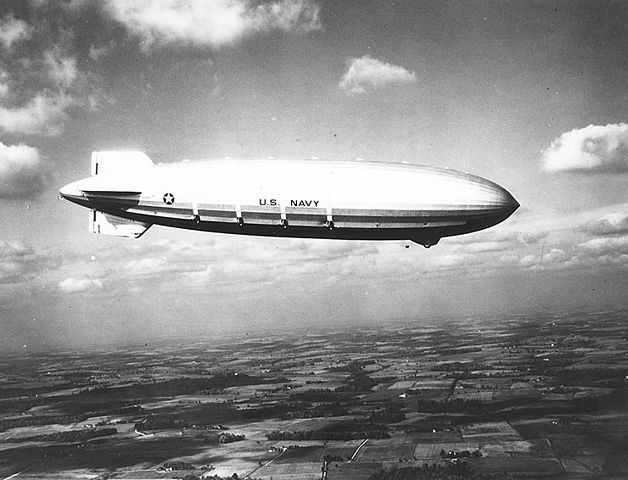 In the early 1930s, airships were one of the coolest ways to travel. Nevertheless, it was not meant to become a longlasting trend. Accidents showed the public that this type of travelling was not yet as safe as it should be.